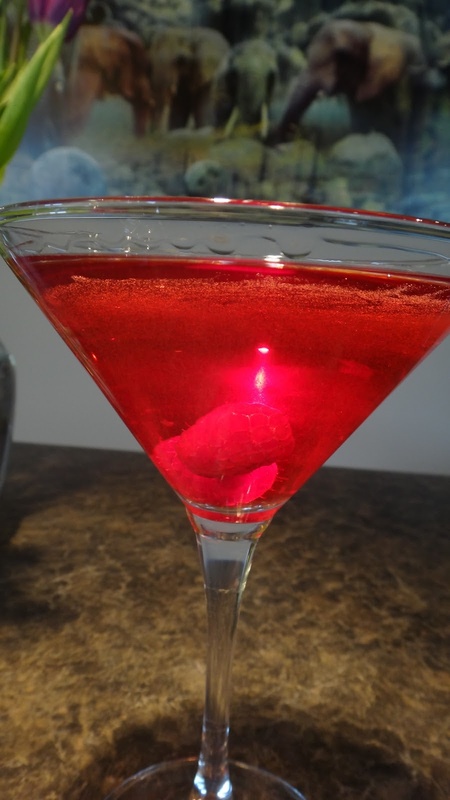 I made these the first time last year when I made my own pomegranate vodka. It tastes almost as good if you use some Pom juice (pomegranate juice) fresh pomegranate seeds and your favourite vodka. The seeds at the bottom finish the shot with some fresh fruit exploding flavour. You can also do it with blueberries or raspberries and the matching juices. 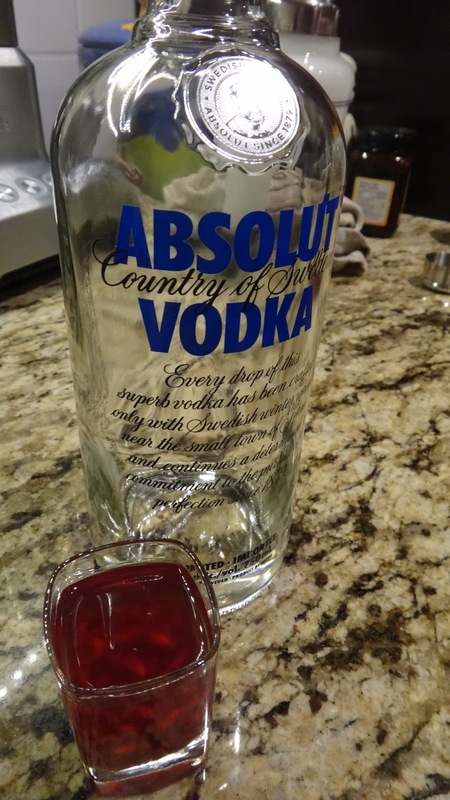 Hmm?… I will have to make my own fruit vodkas again this year. Whenever, fruit comes into season you buy lots and pour vodka over it and leave it until Christmas. Magic! Step 1: remove seeds from a pomegranate. You can also buy them already cleaned at the grocery store. In a shot glass add a layer of seeds. I fill approx 1/4 of the glass. 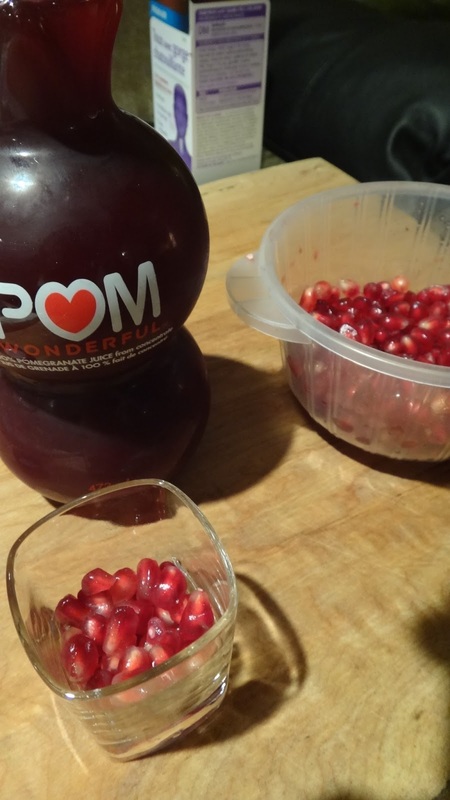 Add half the glass in pom juice and fill the rest with vodka. You can stir or not. Step 2: sip or shoot it back and crunch the seeds. You finish the shot with little pops of pomegranate flavour. WOW….POW! 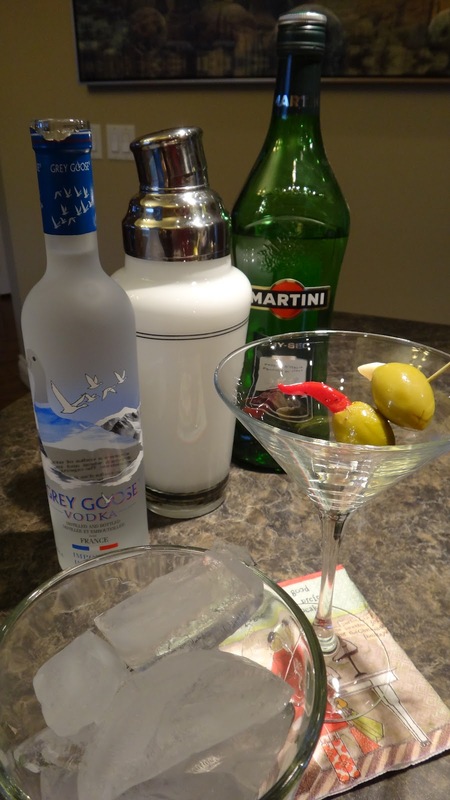 The elegant martini. These were made with my homemade natural vodkas and drank with my favourite neighbour Shelley. Just cause it was a lovely Sunday afternoon for a cocktail. Thanks Shelley for helping me with recipe testing! 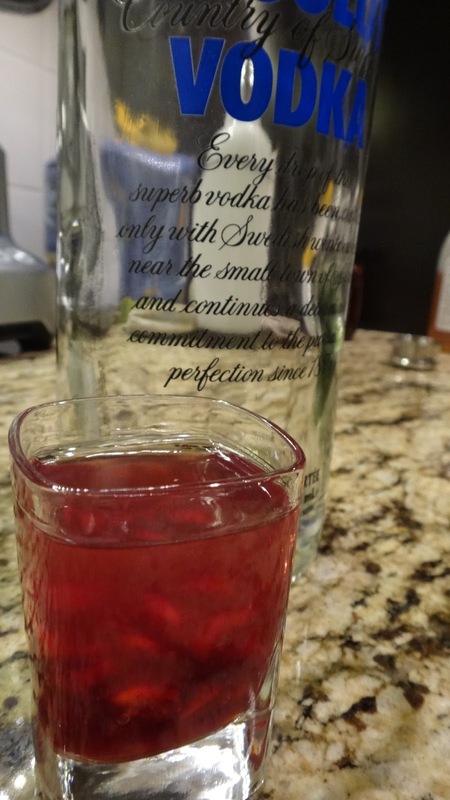 To learn how to make your own fruit vodkas look up my post called Natural Fruit Vodkas. fresh raspberries or I take a dozen fresh raspberries and steep them in vodka and just keep them in a small jar in the fridge for martinis- they keep forever. 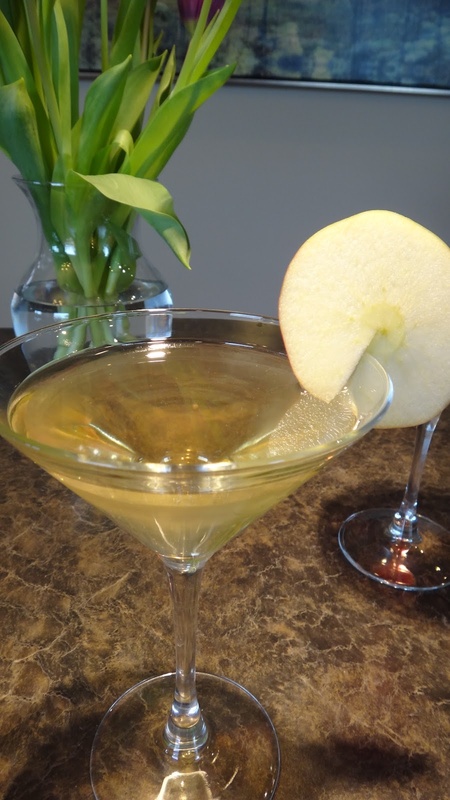 * the apple vodka is a very smooth mild tasting vodka and make a perfect drink without adding the Vermouth if you prefer…….hell, go on and try it both ways! 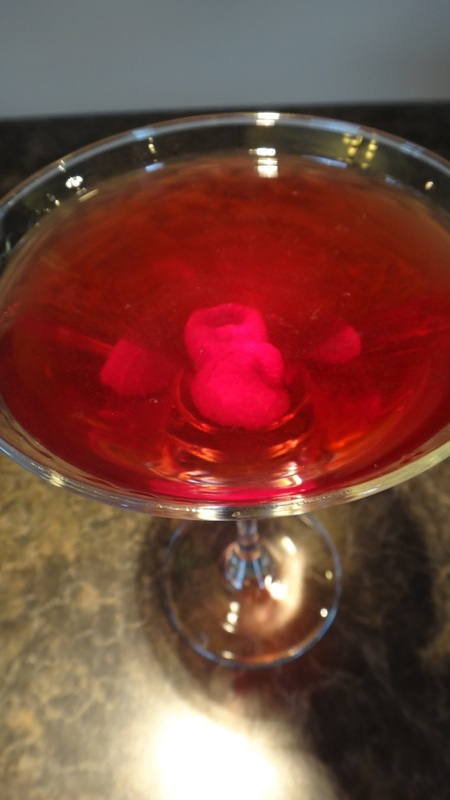 Step 1: to make the raspberry martini pour raspberry vodka, Grey Goose vodka and vermouth into a shaker. Add lots of ice, put on lid and shake for 20 seconds until your hand almost freezes. 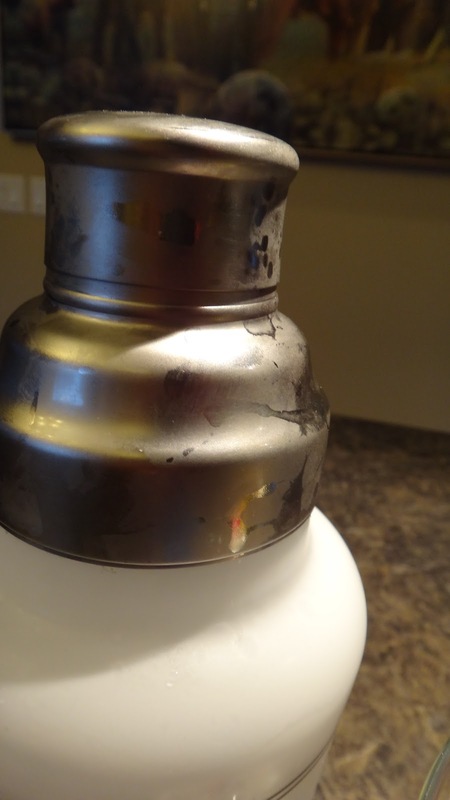 Step 2: Strain into a chilled martini glass. Add a few marinaded raspberries and serve. Drink with pinkie finger out! 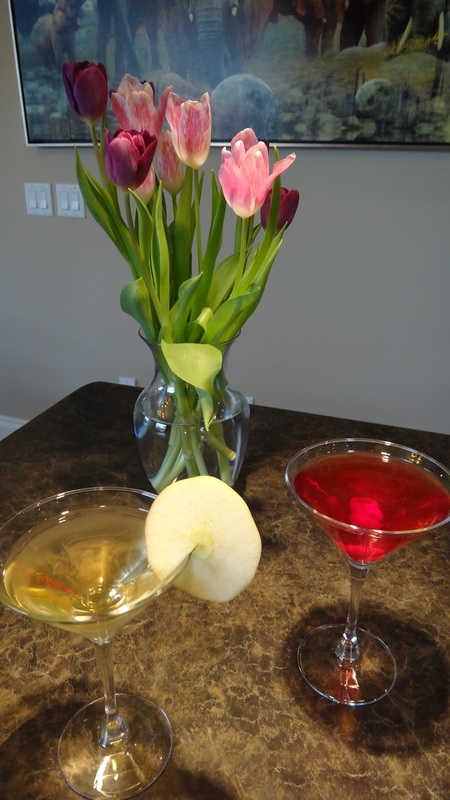 Step 1: for the apple martini you would add 2 shots of apple vodka since it is very smooth and mild when it is homemade and 1 shot of vermouth (I think the vermouth adds another layer to the drink but, you could always just use 3 oz. all apple vodka and it is a beautiful drink. Fill shaker with lots of ice. Shake hard for 20 seconds. 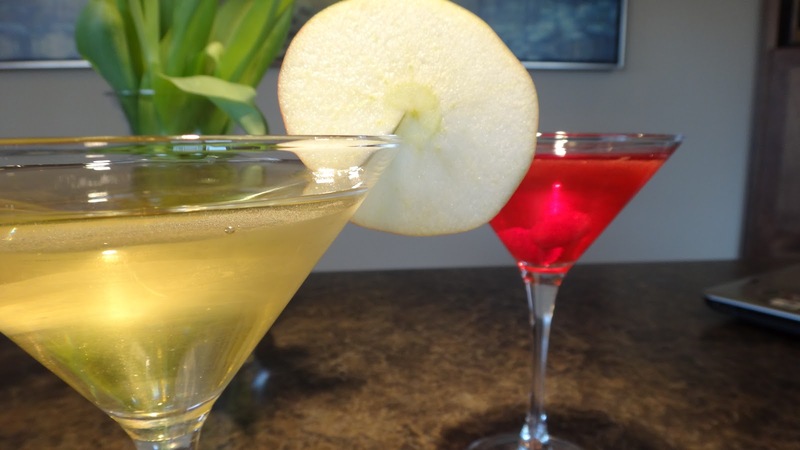 Step 2: Strain into a chilled martini glass and serve with a slice of fresh apple. Drink immediately, then try it the other way! 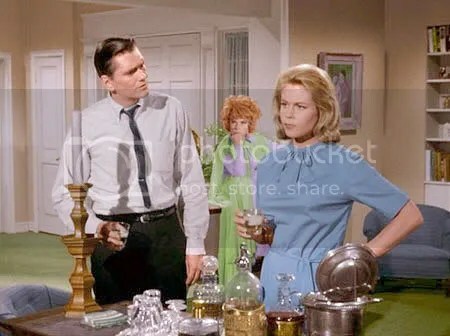 Don’t you remember Bewitched? A witch married to a mortal, what could possibly happen? 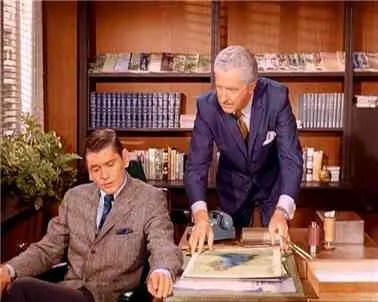 Darren (the original Darren) and his boss Larry Tate were always having drinks in their office or serving them to visiting clients. They had a full bar set up! Hilarious to even imagine today. Darren and Samantha were forever having cocktail parties to entertain clients and Darren always had a cocktail after a hard day at the office. I will tell you the other thing that is hilarious…what man wouldn’t want his wife to use witchcraft to clean the house or fix something?….. give that guy a slap! 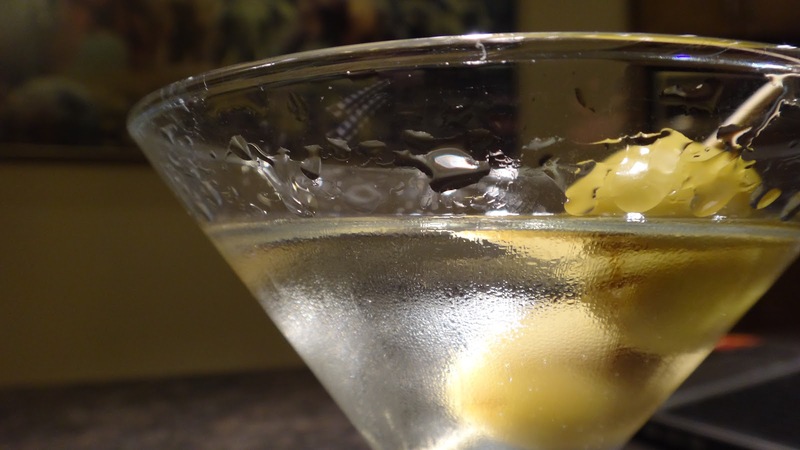 Everyone should know how to make the perfect martini…with or without witchcraft! 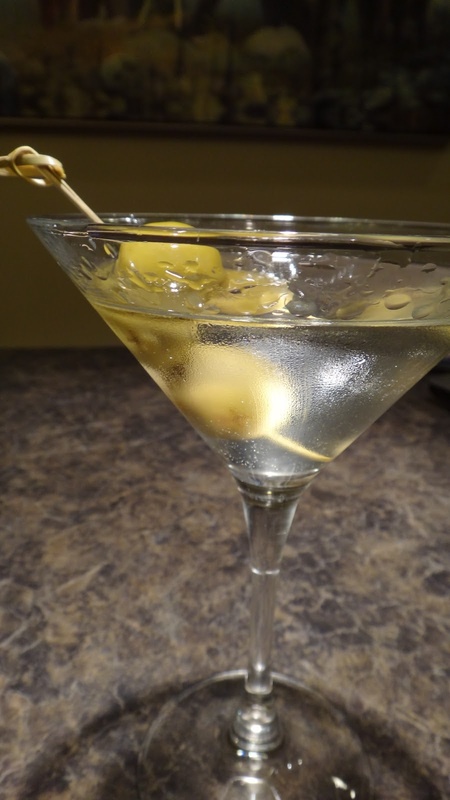 This is Big Pete’s favorite martini. 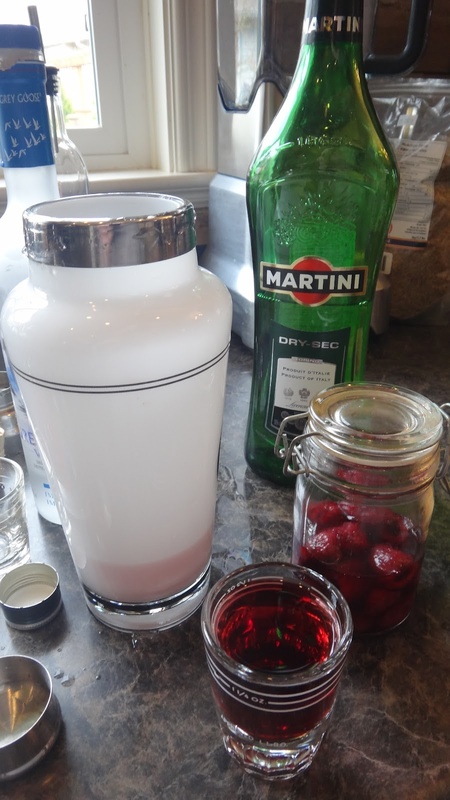 A bartender in Winnipeg told him that most people add a few drops of vermouth or they pour vermouth in the glass to coat it and then toss the vermouth out. 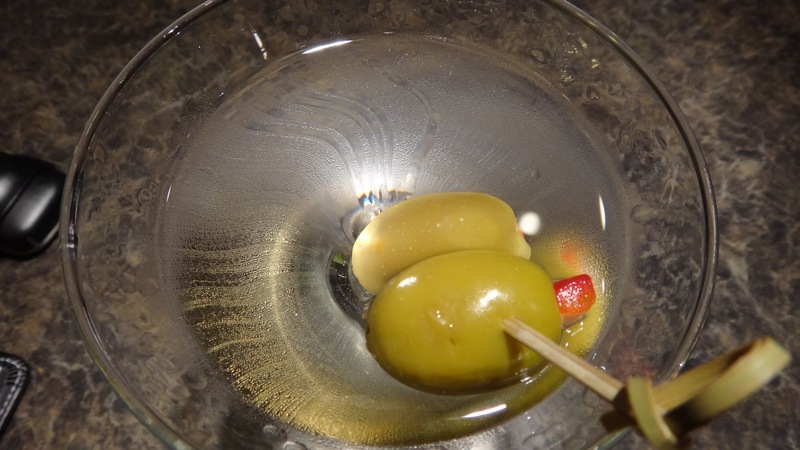 He said the secret to a good martini is you need 2 parts vodka and 1 part vermouth and serve it very cold. 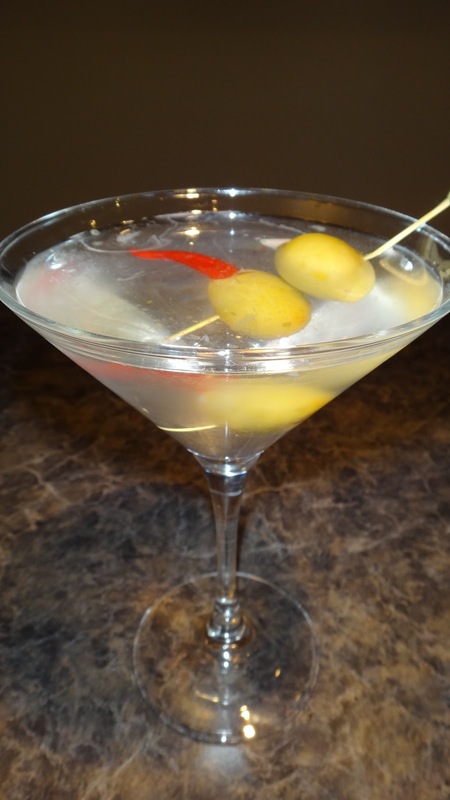 It is a smooth martini with no bite. Step 1: In a cocktail shaker put 2 parts vodka and 1 part vermouth add a cup of ice and shake the shaker for at least 15 seconds-which should almost freeze the lid of the shaker.It is truly amazing how cold the shaker makes the drink. I thought they were just for effect!! 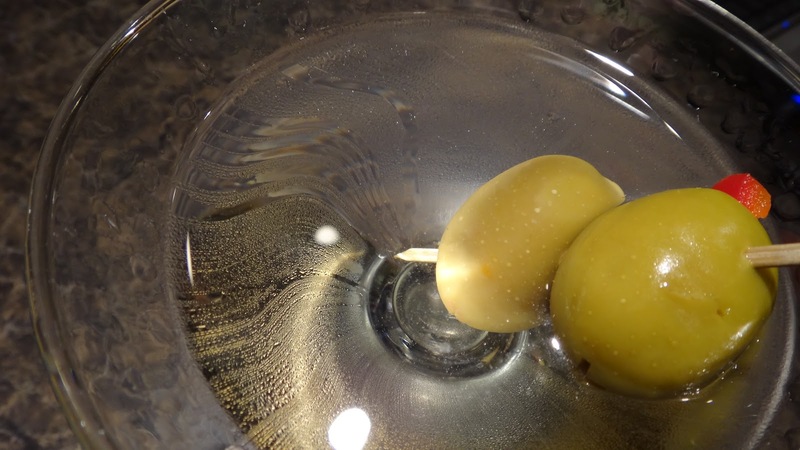 Step 2: Pour into a martini glass and top with two olives. Any more than 2 makes it a meal!